SYDNEY: The policies of India and Pakistan have contributed to a global glut in the world´s sugar market, Australia´s Minister for Trade Simon Birmingham told Reuters. "It is clear that export subsidies introduced recently by the Indian and Pakistan Governments have contributed to a growing glut on global markets," Birmingham said in an emailed statement to Reuters.
" has expressed its concerns to the Indian and Pakistani Government at the highest levels in the clearest possible terms. "Raw sugar futures in New York slumped to a 10-year low of 9.91 cents on Aug. 22 as India and Pakistan both moved ahead with price subsidies to boost local production. India, which is expected to surpass Brazil and become the world´s largest sugar exporter this year, in May approved a subsidy of 55 Indian rupees ($0.7623) per tonne of cane sold. 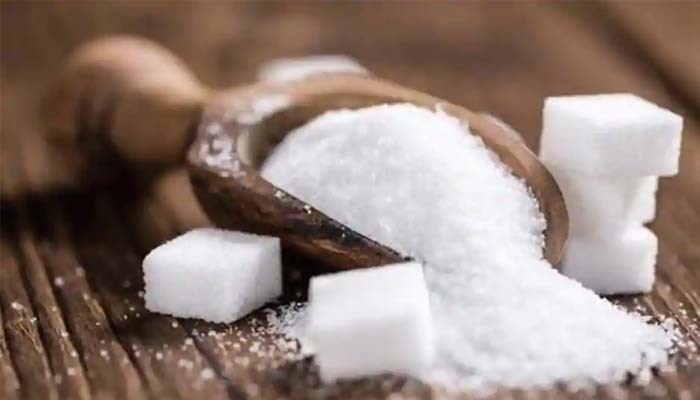 Birmingham´s comments came as Reuters reported Australian and Brazilian sugar industry groups are working on a formal complaint to the World Trade Organization (WTO) over possible sugar export subsidies by India.